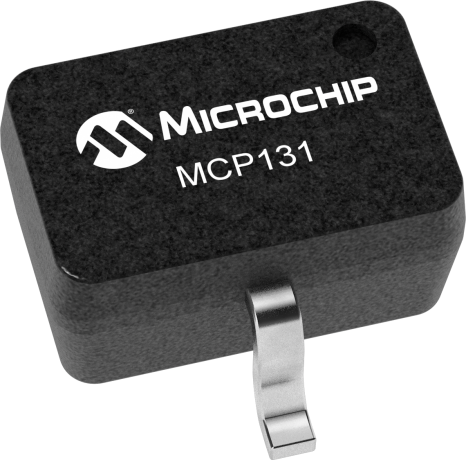 The MCP131 Series, of CMOS voltage supervisors, are well suited for portable and consumer electrics applications due to the extremely low 1uA operating current and small surface-mount packaging. These devices are designed to hold the microcontroller in reset until the supply voltage reaches a predetermined operating level. These devices also protect against brownout conditions that occur as a result of the supply voltage dropping below a tolerable level.